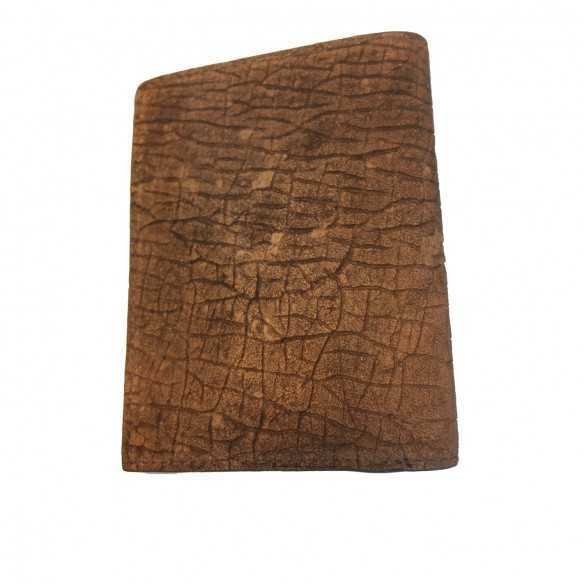 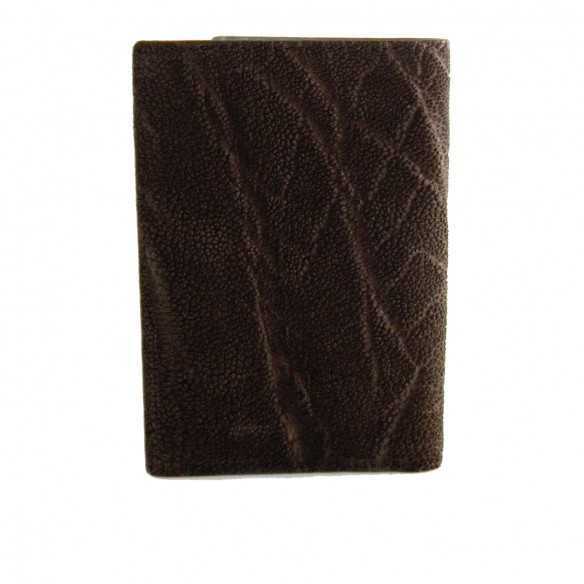 Pink Snake Skin Women's Wallet with 9 credt card pockets. 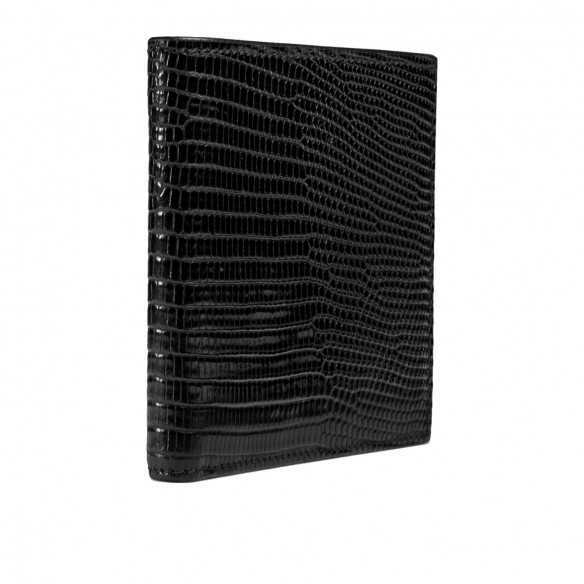 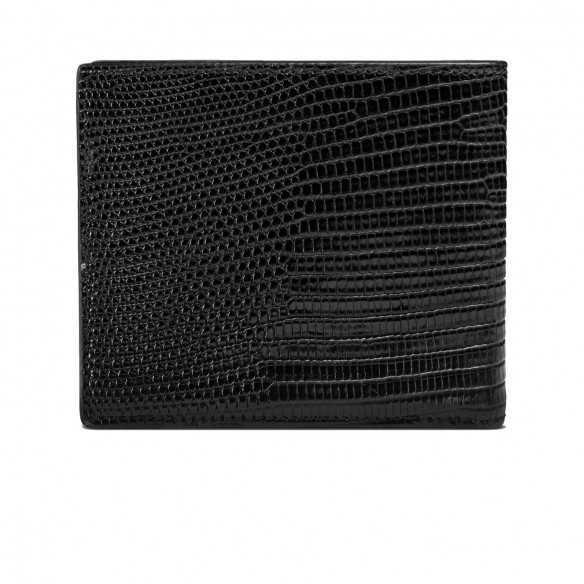 "Arai" Ladies' Wallet is crafted with Genuine Python and lined with Italian pink lambskin. 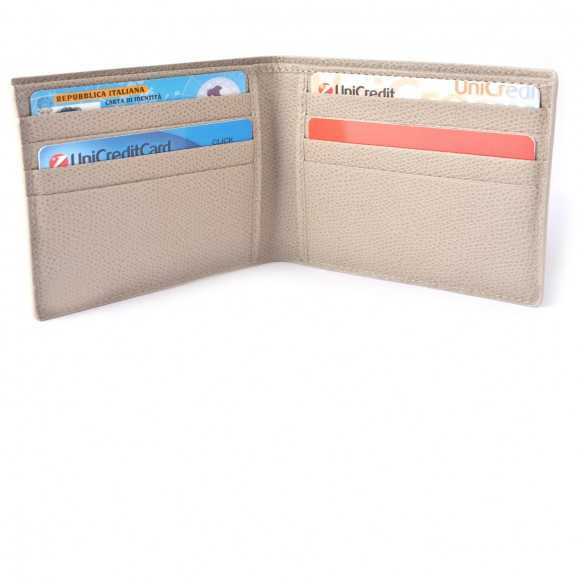 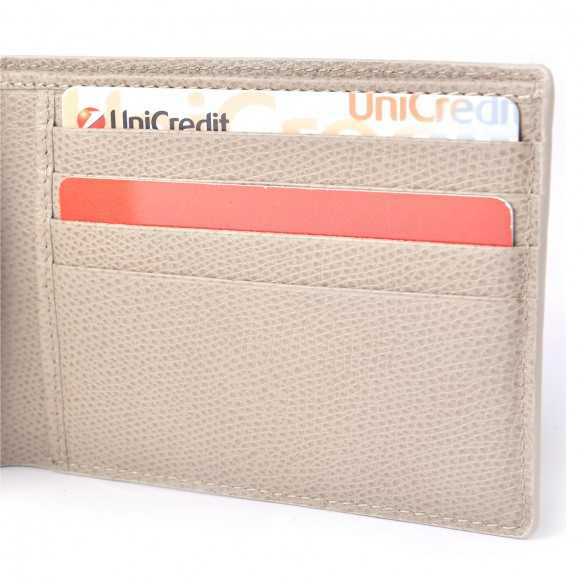 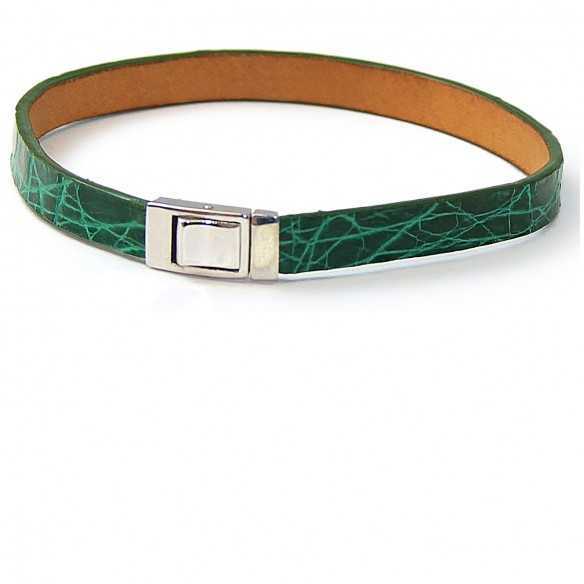 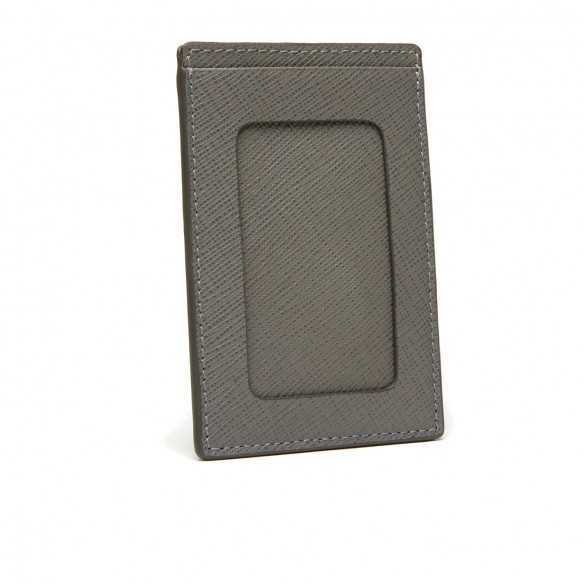 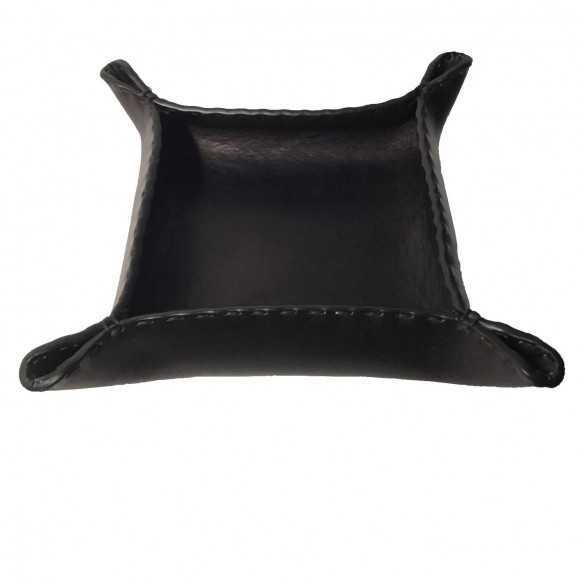 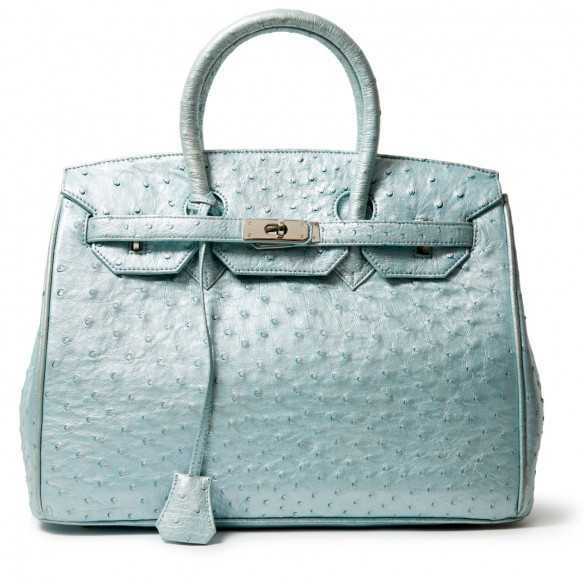 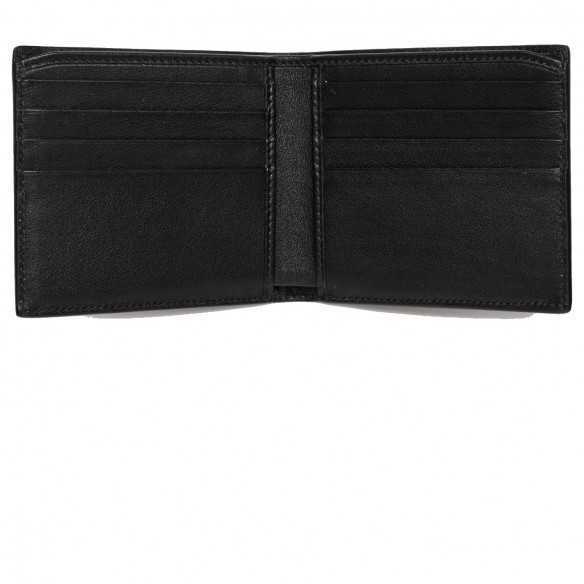 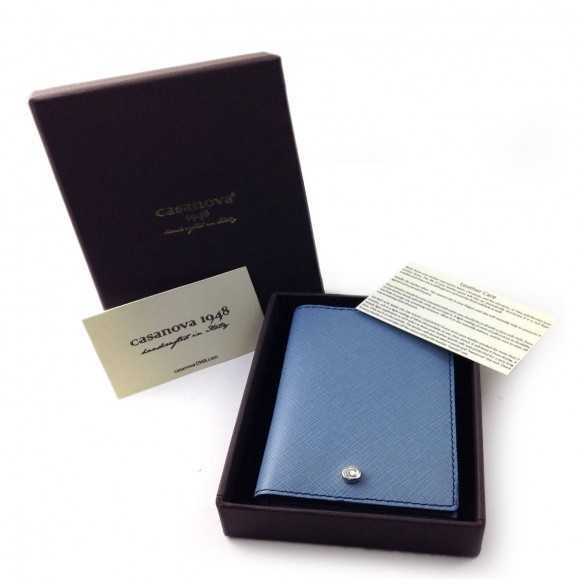 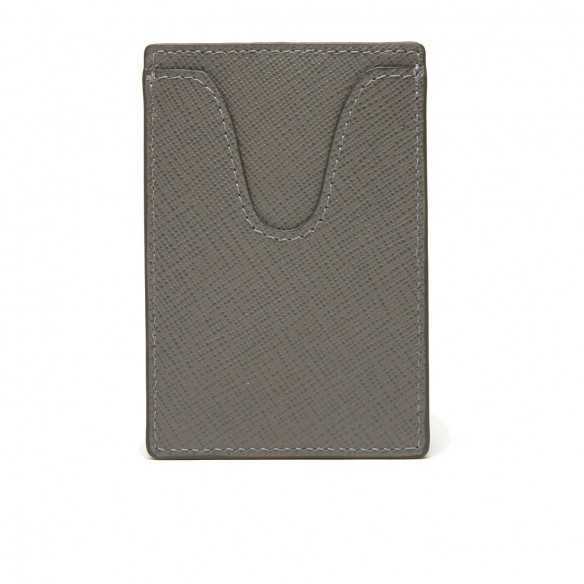 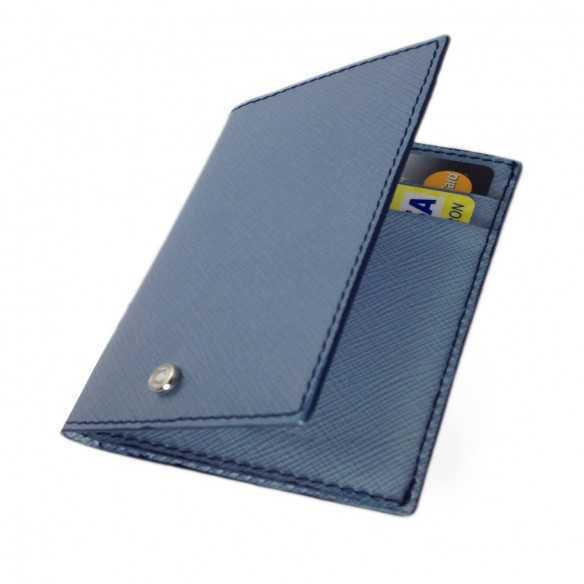 It features 9 credit card slots, 3 wide gusset compartment, two note compartments, plus a front snap button closure, option complimentary embossing.